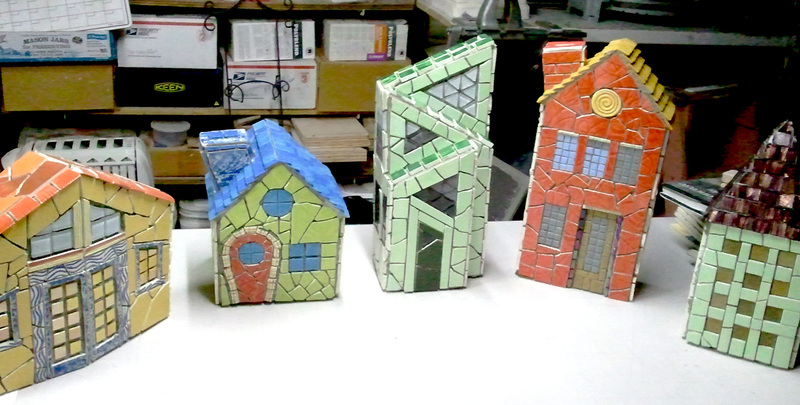 This entry was posted in Works in Progress and tagged art, ceramic tile, Garden art, handmade ceramic tile, handmade tile, Mosaic, mosaic art, mosaic sculpture, mosaic town, sculpture by missmosaicgirl. Bookmark the permalink. well done; congratulations.you completed it!